Foyer decorating is a tricky task. 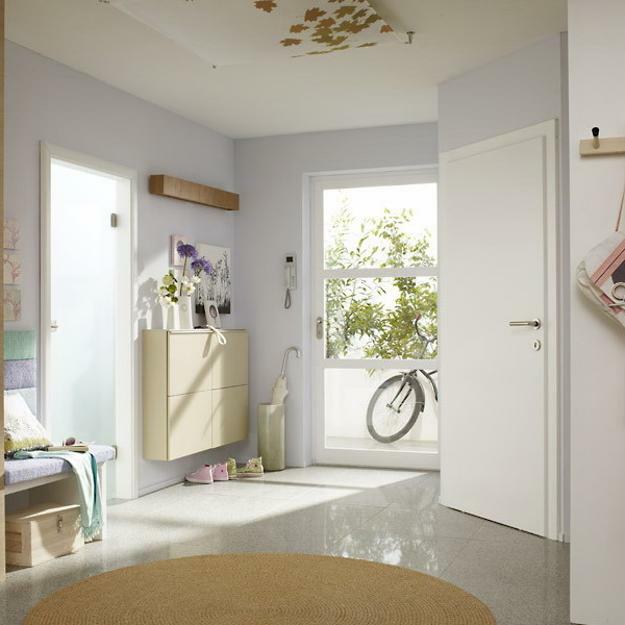 Small entryway design and foyer decorating need to be attractive, but functional and inexpensive. Foyer decorating sets mood for viewing the rest of the house and gives a hint what to expect in other living spaces. Lushome shares a great collection of inspiring photographs that can be used for beautiful entryway designs, foyer decorating and staging home interiors in elegant style. 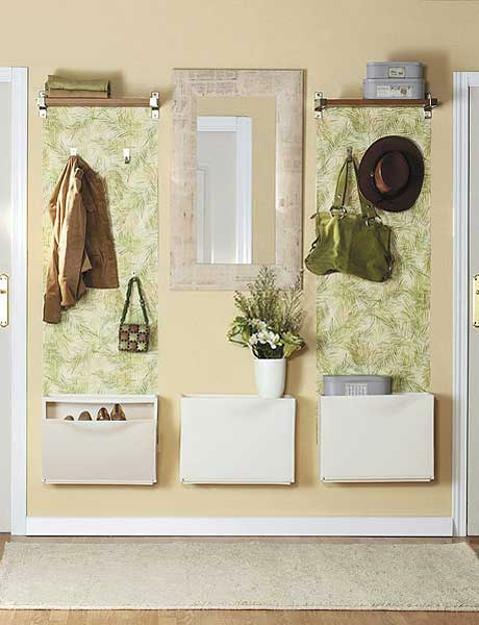 Small entryway designs or large foyer decorating project need to reflect high amount of traffic in these areas. 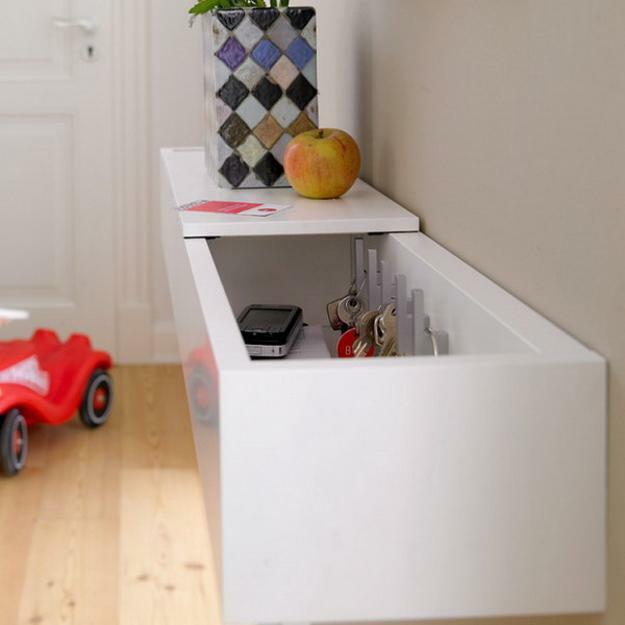 Easy to clean materials and simple furniture are ideal for busy entryway designs. 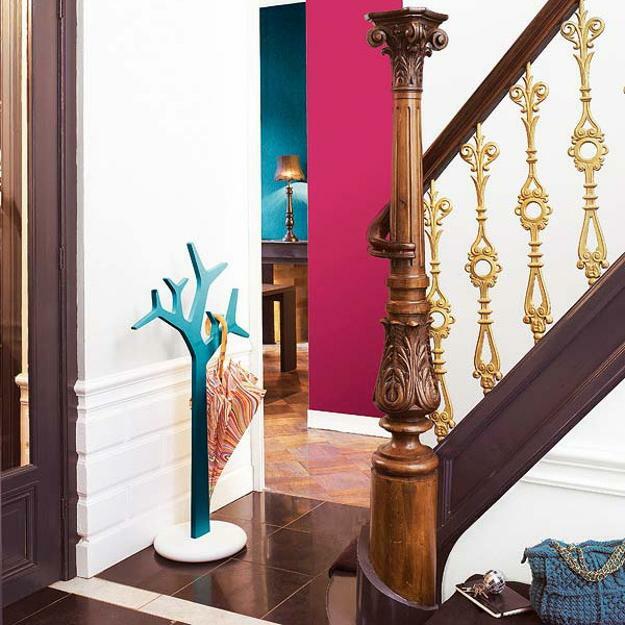 Expensive items and materials can be used for large foyer decorating. 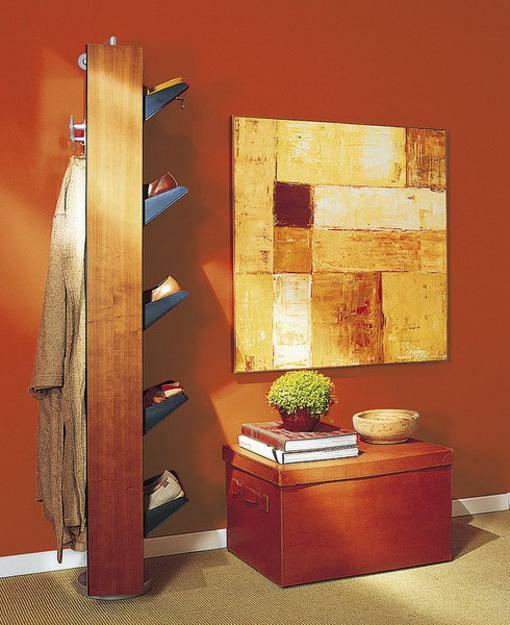 Small spaces, like entryways and foyers need to be comfortable and well organized. 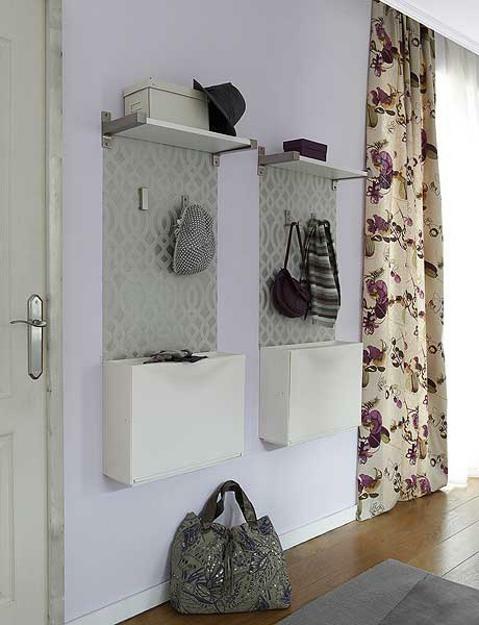 These small spaces require creating attractive and convenient storage spaces for gloves, coats, and shoes. 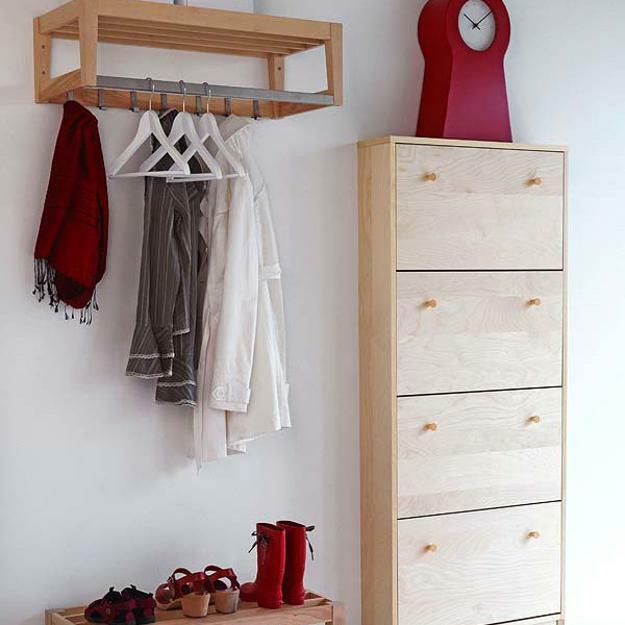 Space saving and double-duty entryway furniture are ideal for small spaces. 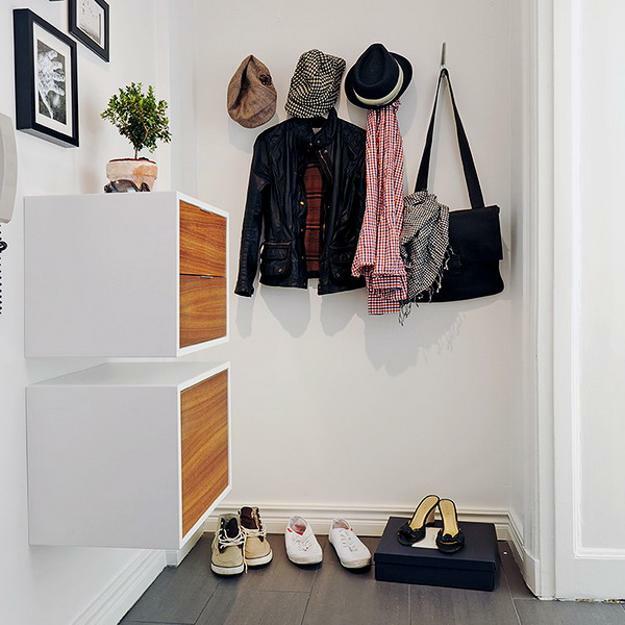 Clutter-free and bright entryway designs look romantic with decorative accessories, like vases on console tables, shelves and artworks on walls. Greenery, house plants and flowers add to romantic feel and help design beautiful small spaces. 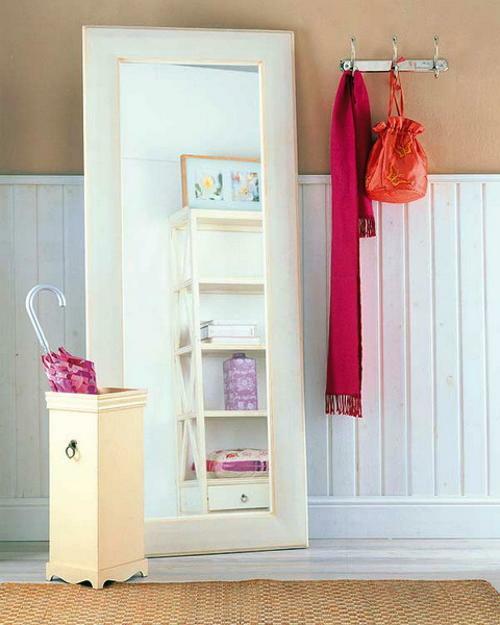 A mirror hanging on a wall makes small rooms appear more spacious and bright. 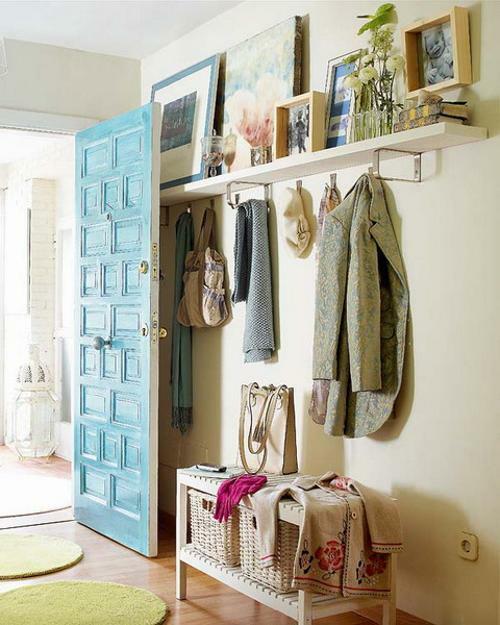 Photographs and unique decorations add warmth to entryway designs and personalize foyer decorating. 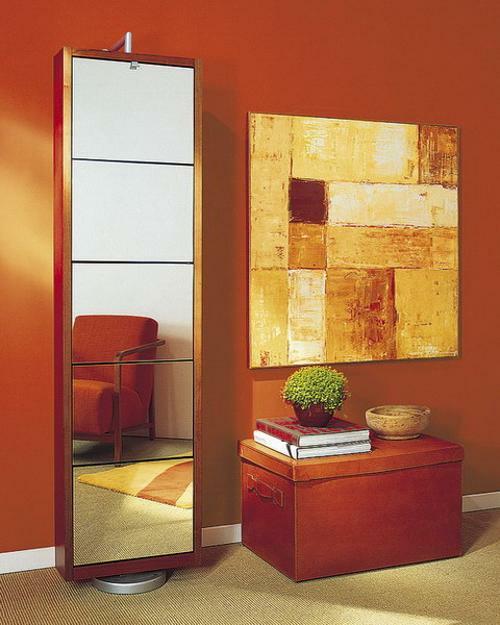 Framed artworks look classy, offering great foyer decorating ideas for large and small spaces. 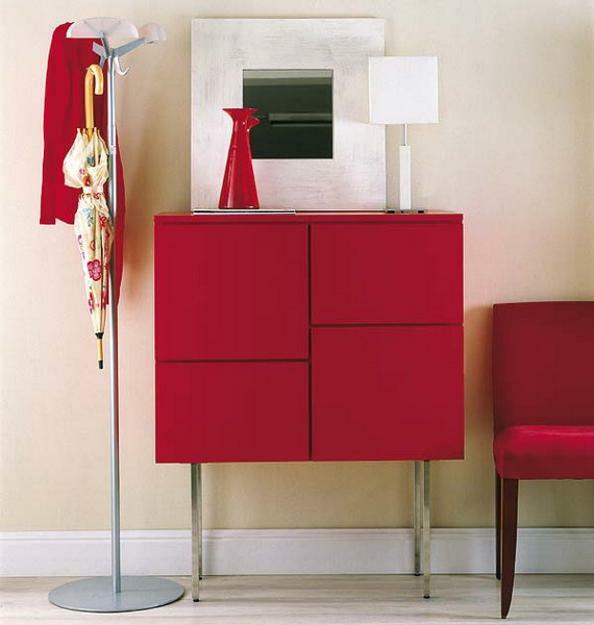 Creative fusion of styles, furniture and accessories, classic and trendy room colors and various textures are great for entryway designs and foyer decorating in eclectic style. 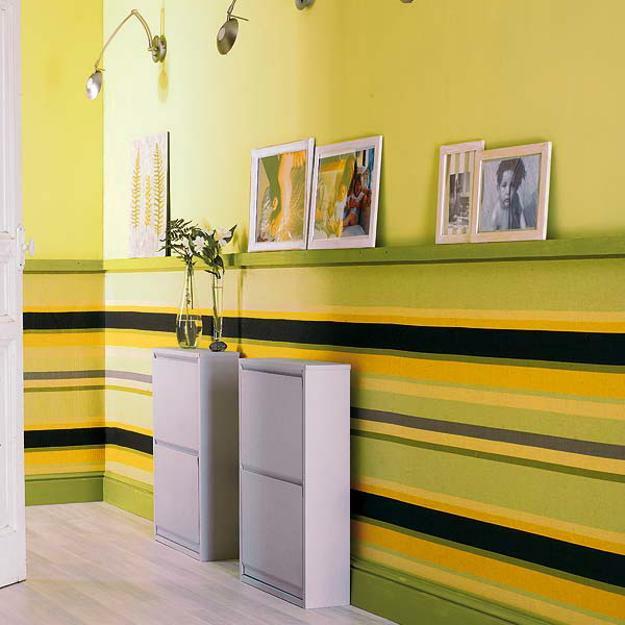 Bright wall paint colors, textured wallpaper, stunning wall decorations and artworks make a statement and personalize functional rooms. Natural materials, like shells, rocks, and pine cones create a great connection between outdoor living spaces and home interiors, and can be used for eco style foyer decorating. 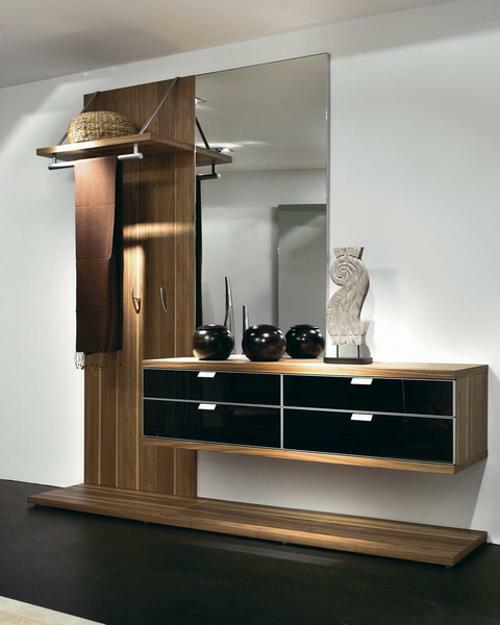 Simple accessories, contemporary frames and containers are ideal for entryway designs in contemporary styles. 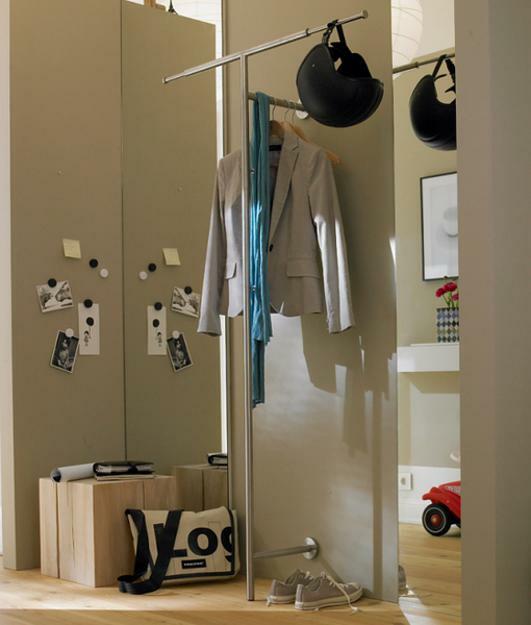 Entryway designs look even more beautiful with attractive lighting fixtures. A combination of table lamps with a chandelier or a ceiling light with wall sconces create brighten small spaces that visually appear large and inviting. 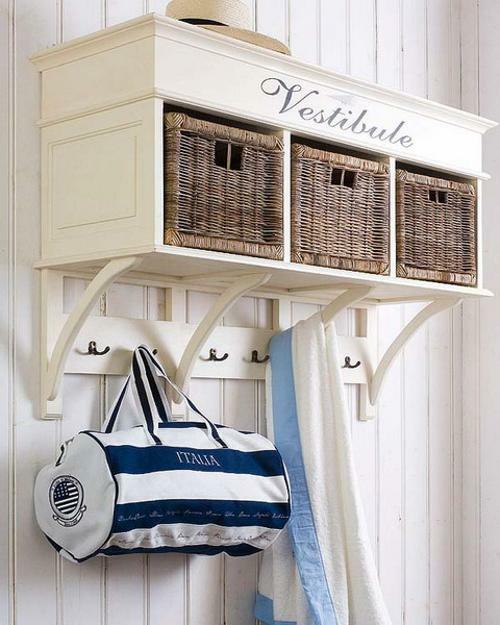 A simple chair or entryway bench add warmth to foyer decorating. 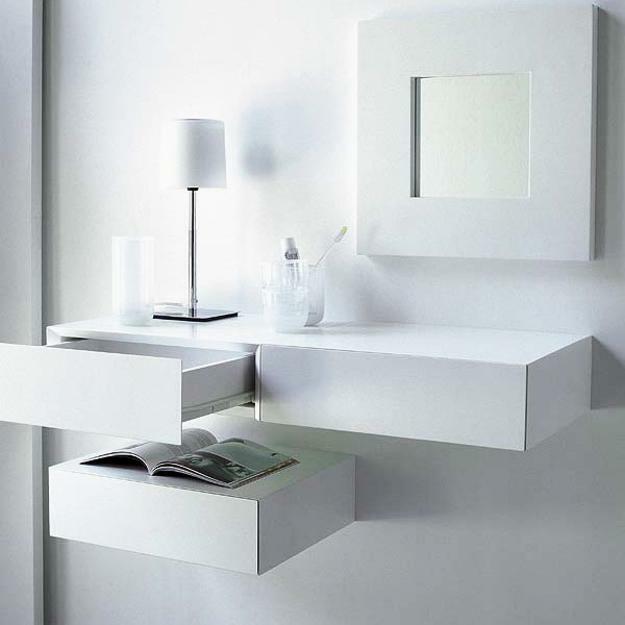 Wall shelves and bookcases can be added to hallway and entryway designs to maximize small interiors and effectively utilizing storage spaces. 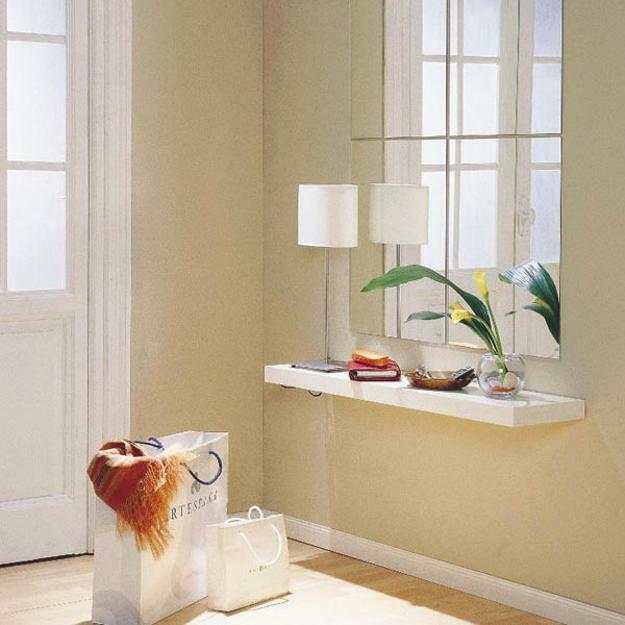 There are many home staging tips to brighten up foyer decorating. 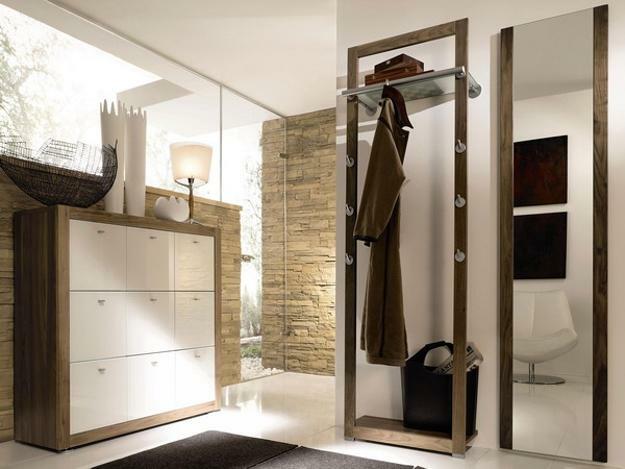 Select your favorite decor accessories and create welcoming entryway design that improve mood and reflect your personal style.